In 2009, Lauren launched LC Lauren Conrad exclusively at Kohl's. Her collection includes apparel, shoes, jewelry, accessories, sleepwear and bedding. In 2014 the line launched their Disney collaborations inspired by classics such as Cinderella, Minnie Mouse and Bambi and most recently Alice in Wonderland. In addition the line debuted LC Runway during 2015 New York Fashion Week to rave reviews. Her second runway collection will be released in September 2016. Founded in 2010 by Lauren Conrad & Maura McManus, paper crown is a collection for those who want to have fun and look lovely while doing so. During her childhood, Conrad would create dress up designs with her grandmother, who encouraged her to be resourceful at playtime. The Little Market is an online fair trade shop founded by Lauren Conrad and Hannah Skvarla where customers can purchase beautiful products handmade by artisans around the world. They provide design insights, helping our partners to showcase their traditional skills and cultural techniques to a broader audience. An online editorial destination where fashion and beauty meet crafting, cooking, and more, LaurenConrad.com is your front-row VIP pass to all things lovely and chic. 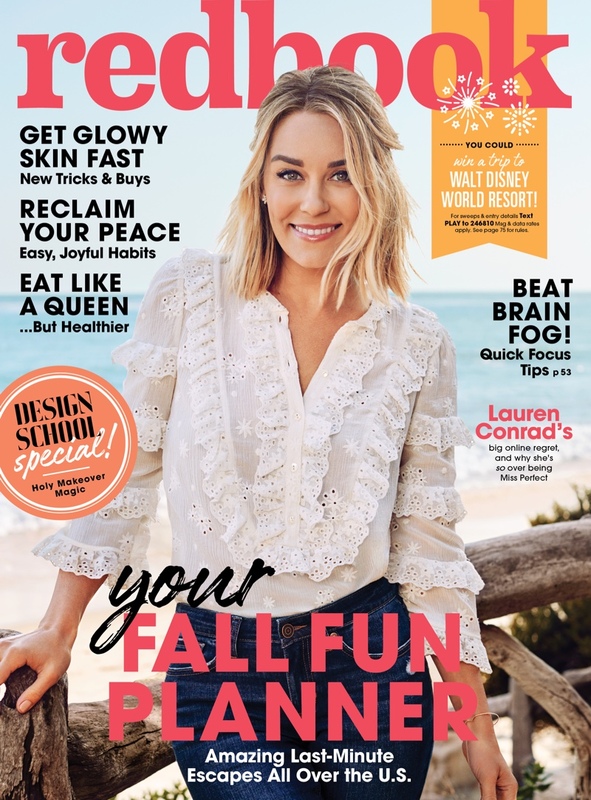 Lauren Conrad Online is no way affiliated with Lauren Conrad, her family, her agent, or anybody else affiliated with her. All images are copyrighted to their original owners. If you find anything that is yours and you want it taken down, feel free to send me an email and I will take it down immediately. Hi! I have updated our gallery with Public Appearances photos of Lauren from 2008. I have so many so I will do it in sections. Today I added photos of events in January, February, March and April 2008.